The science technician definition coffee mug. 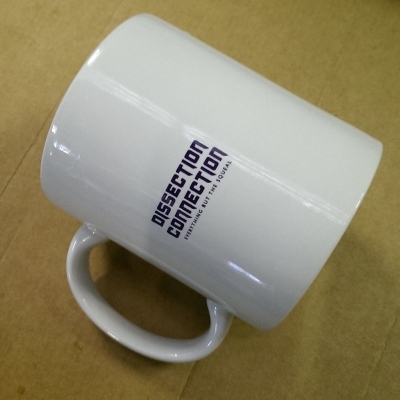 The other side has a small Dissection Connection logo. The perfect gift for the science tech in your life or shout yourself one to take to work. Have you got a specimen order coming soon? Use the code SHIPWITHBITS at the checkout to get free shipping and have your mug sent with your specimens.